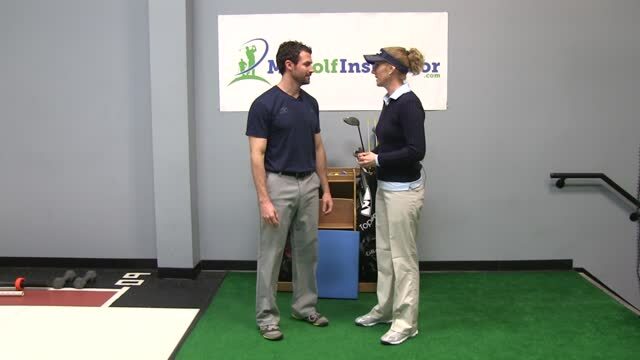 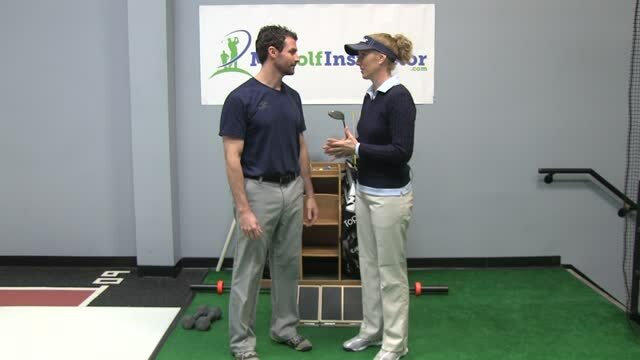 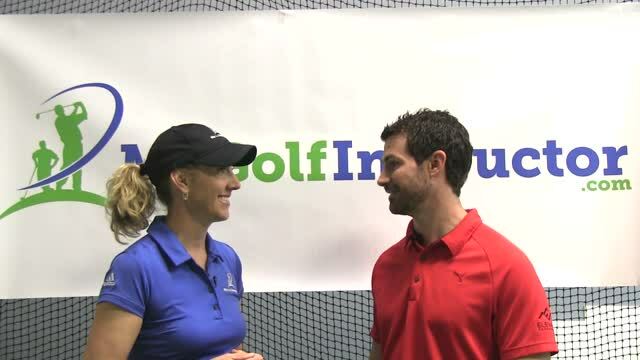 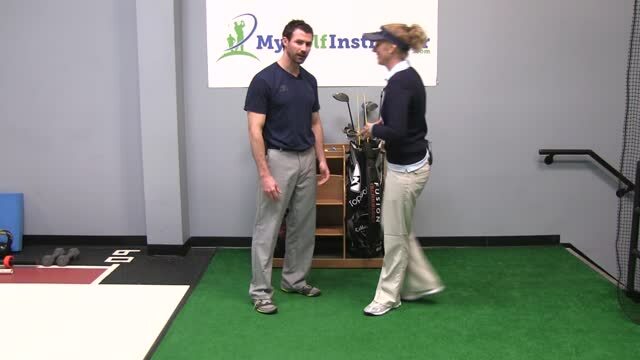 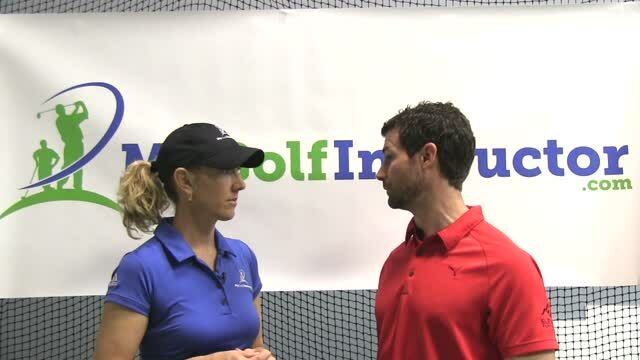 Posture refers to a players' body position at the start of the swing. 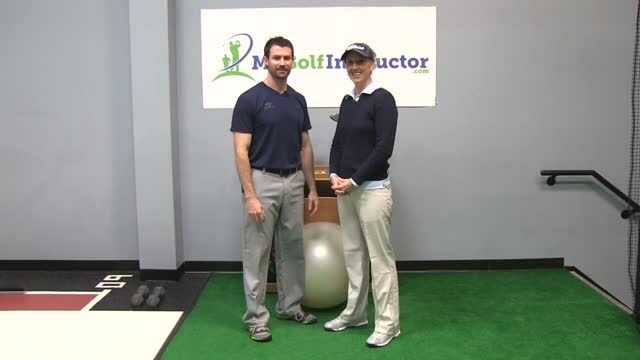 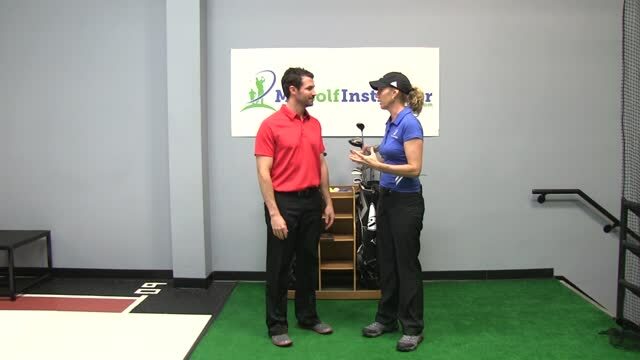 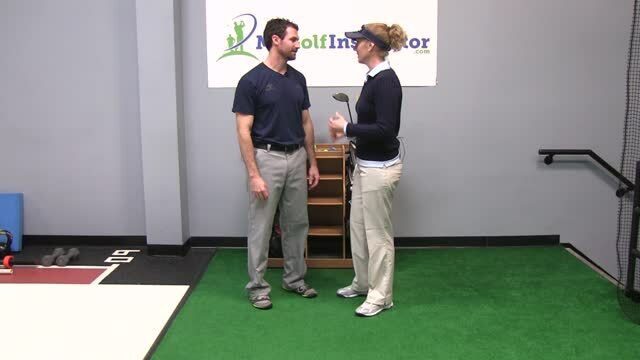 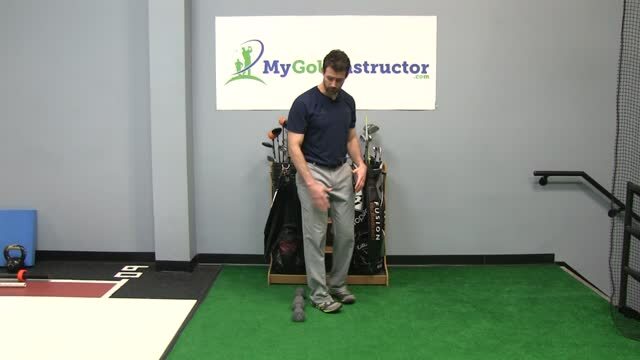 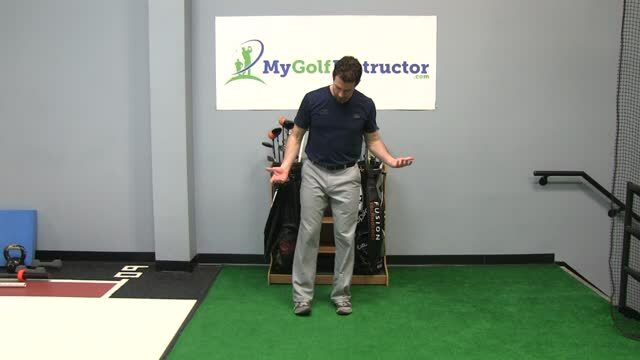 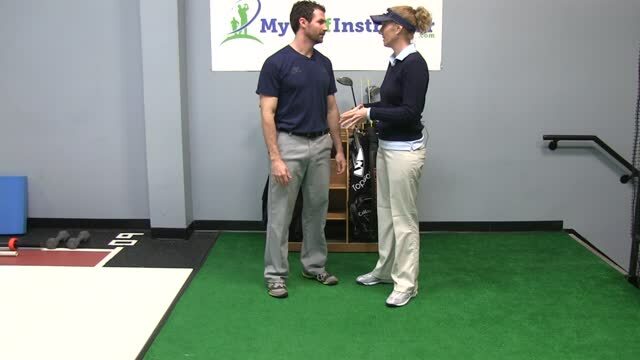 Establishing good posture and maintaining it throughout the golf swing is an important key for both accuracy and power. 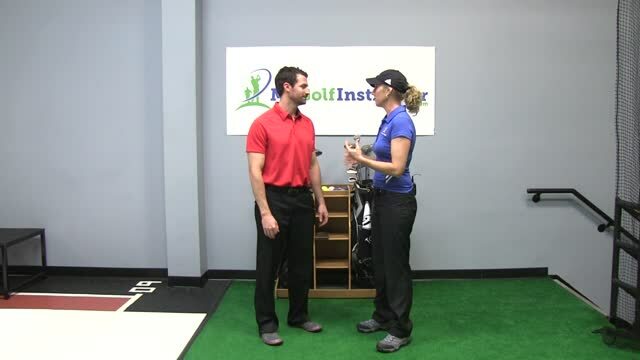 Many struggle with good posture in golf because they have poor posture in other parts of their life or have physical limitations. It is important to try to correct these if at all possible so that they player can achieve an ideal starting position especially with a straight spine.